The first book to celebrate one of the iconic brands of American streetwear. 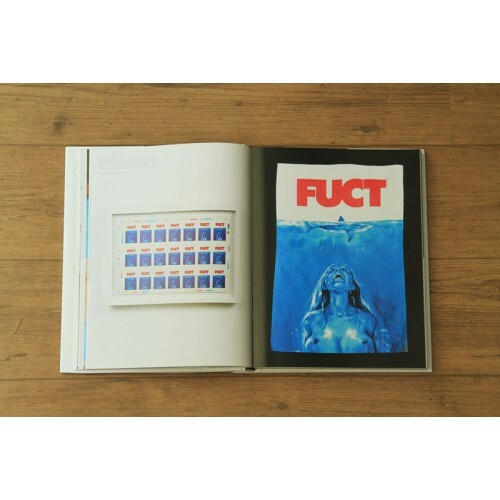 An originator of West Coast street and skate style, FUCT was a cult Los Angeles brand that went on to become one of the most influential American streetwear labels, influencing not only the style but also the graphic and referential approach of countless artists and companies. 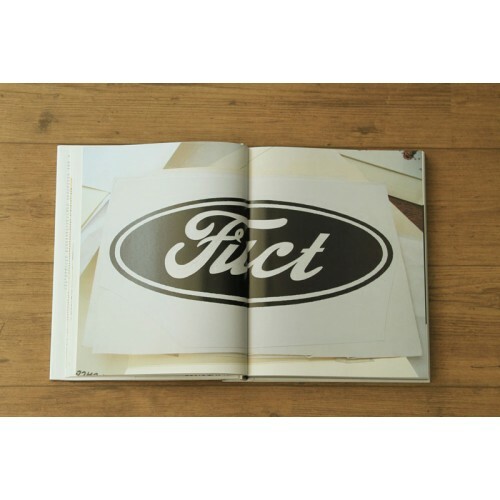 Driven by the provocative vision of its creator, the artist Erik Brunetti, FUCT’s appeal drew on contemporary skate aesthetics and invoked a situationist slant on brand-oriented consumer culture. Famous for their appropriation of iconic logos, and renowned for collaborations with artists, designers, and companies as diverse as David Mann and Shawn Mortensen, FUCT continues to flirt with controversy as it remains at the forefront of American street fashion and culture. 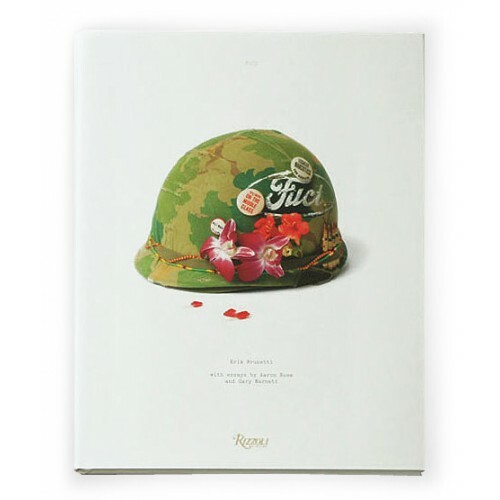 Published to coincide with the brand’s twentieth anniversary, with contributions from icons of the street fashion world such as Aaron Rose and Gary Warnett, this beautifully illustrated, comprehensive volume explores the archives of the brand’s products and advertising, as well as Brunetti’s artwork, sketches, and films that continue to inspire and inform the brand.
! Each copy sold here is signed by Erik Brunetti himself. dimensions: 11.5" x 9.2" x 1.1"